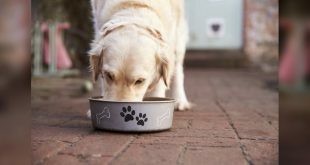 Two chained dogs were discovered where one dog was found dead and another one severely malnourished at a residence in Natchitoches, Louisiana. 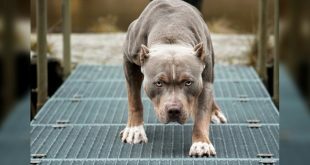 The owner of the dogs has been booked on the charges of animal cruelty. 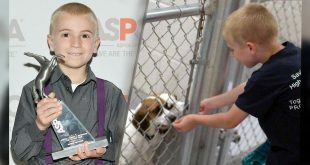 The owner named, Travas Turner who is 36 years old, is now facing 2 counts each of felony – cruelty to animals and misdemeanor cruelty to animals. He also faces 1 count each for the dogs not having any rabies vaccination and a city pet license. He was arrested by the Natchitoches police. He was booked into Parish Detention Center. His bail is set at USD 7,500. A citizen put down a complaint against the dog owner for not taking care of his dogs. The person provided the address of the dog owner to the Natchitoches Parish Sheriff’s Office. 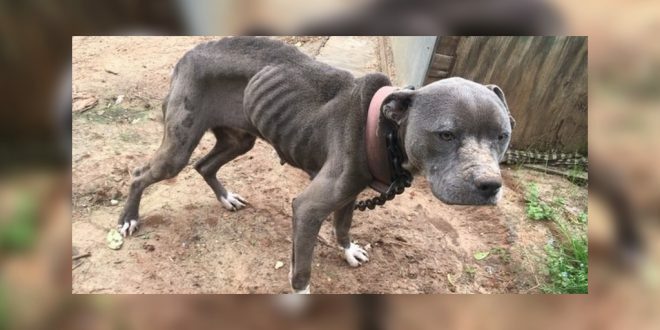 After receiving the complaint, the Animal Control officers went to the location where there discovered a female pit bull mix on a chain who looked severely malnourished and extremely thin. On further investigation and search, the officers found a dead female dog tied to a chain as well. Officers reported that there was no one at the residence during the search operation. They rescued the surviving dog and took her to a local vet for checkup and treatment. The dog owner was later arrested after being interviewed by the animal control officers at the Natchitoches Police Department. The police department of Natchitoches encourages the locals to come forward and report such cases, even anonymously. Call Natchitoches Animal Control at (318) 357-3885 or the city’s Police Department at (318) 352-8101. For more US dog news stories, subscribe to our newsletter!